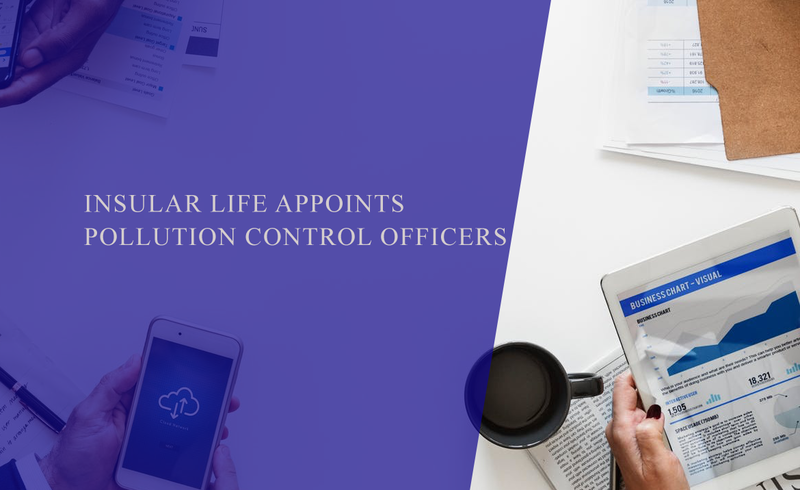 As part of the Company’s efforts in providing and actively maintaining sustainable and environmentally-friendly operations, the Company appointed Pollution Control Officers (PCO). • Implement, monitor and develop, if any, policies and guidelines that will ensure the compliance of each of their designated buildings with existing and future operating systems, equipment, plans and/or activities to current environmental standards, rules and regulations as regards to pollution. • Prepare and submit to Department of Environmental and Natural Resources (DENR) all the necessary monitoring reports covering the aforementioned. • Perform all the responsibilities and tasks specified and required by the DENR for an accredited PCO. The requirement of at least one PCO per region for Companies like Insular Life with multiple locations/offices is in compliance with Section 7.1 of DENR Administrative Order No. 2014-02 dated 03 February 2014. Each DENR accredited PCO may renew their accreditation after three years.